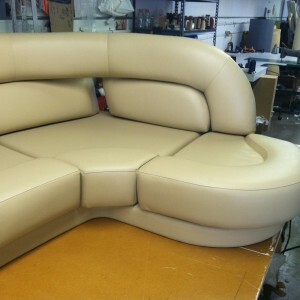 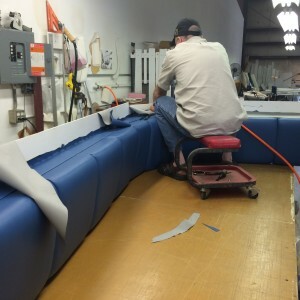 We repair, fabricate, manufacture, design and custom all type off upholsteries. 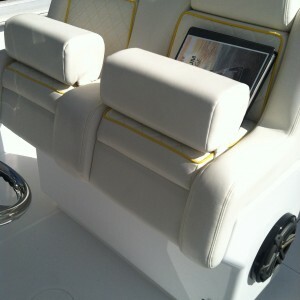 We can help you on all your interior and exterior upholtery. 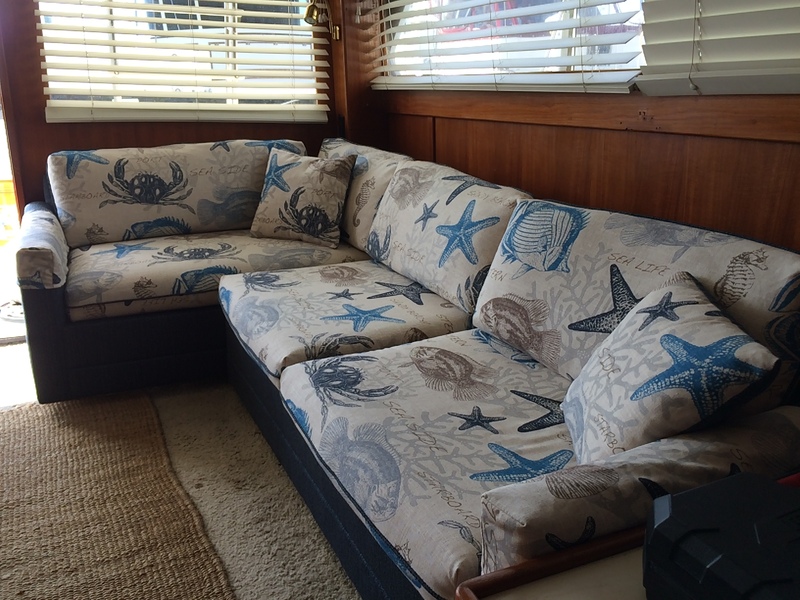 WE OFFER A FREE ESTIMATE on all your Boat Canvas Martin County Cost projects. 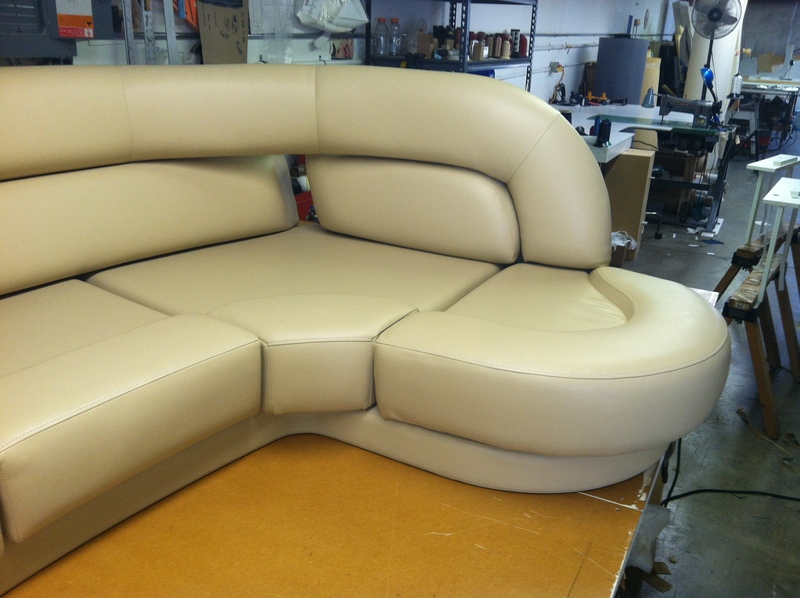 Our ANSWER will take no longer than 48 HOURS. 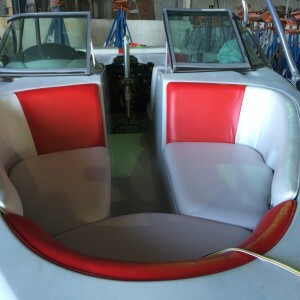 We will come to your boat to work with you to offer advice and plan your project. 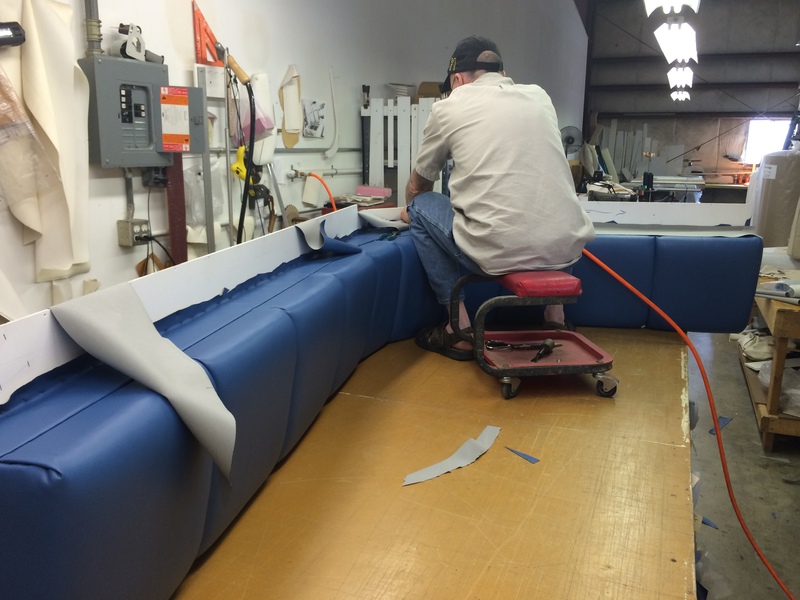 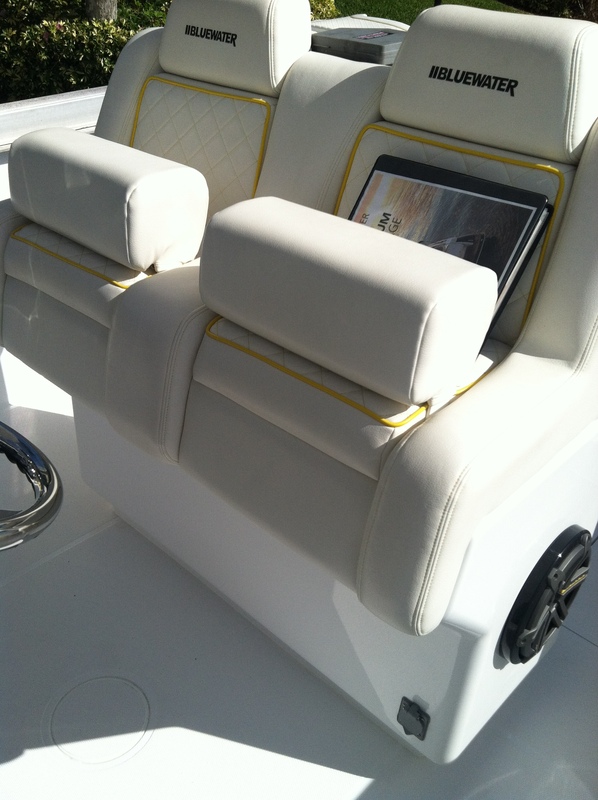 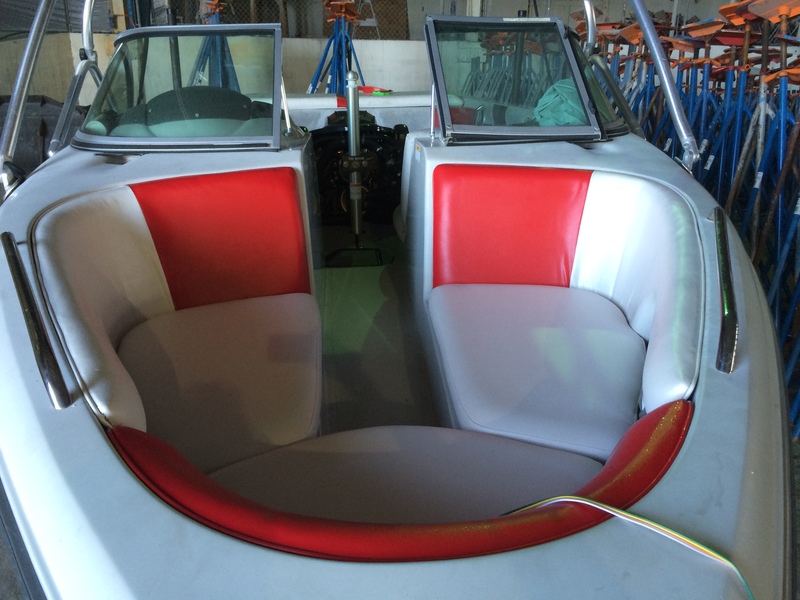 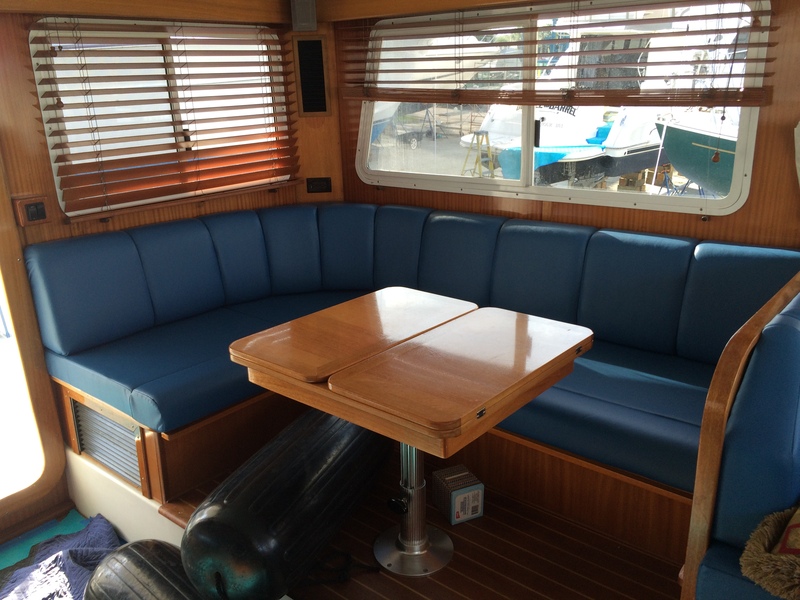 We are the apropriate professionals to manage your boat upholstery projects. 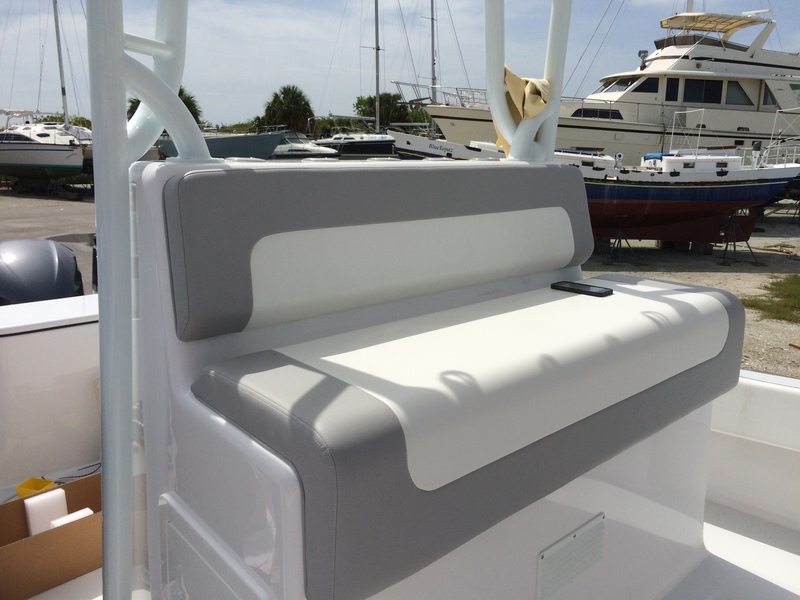 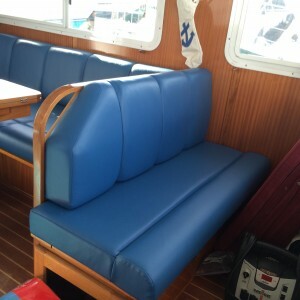 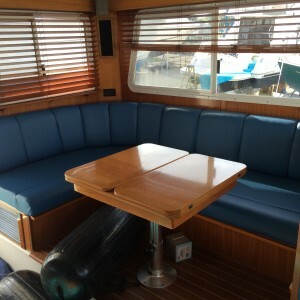 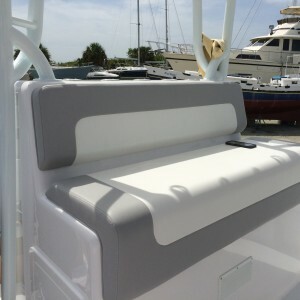 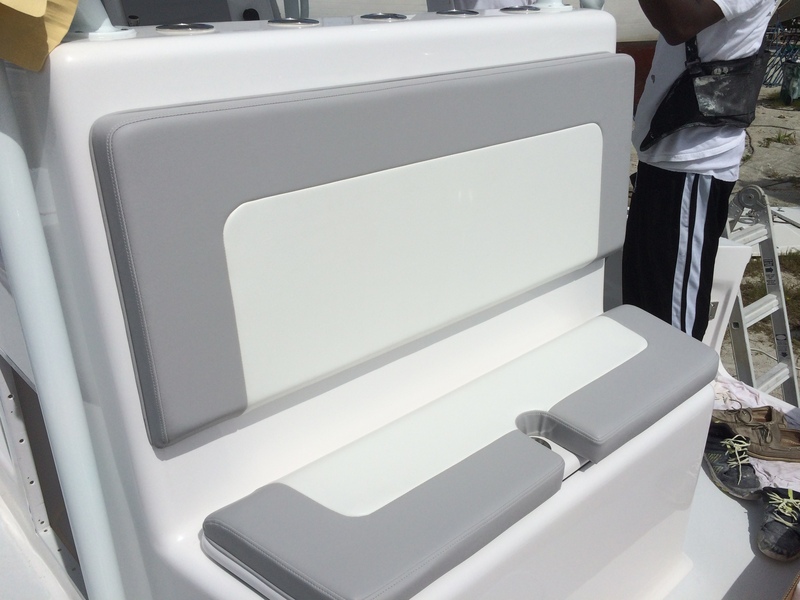 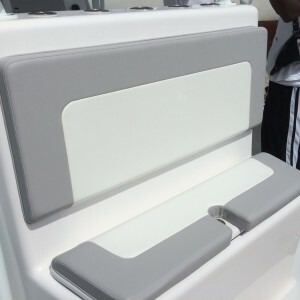 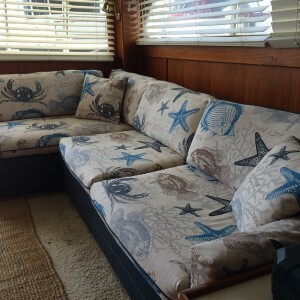 We are the appropriate professionals to manage your boat upholstery projects. 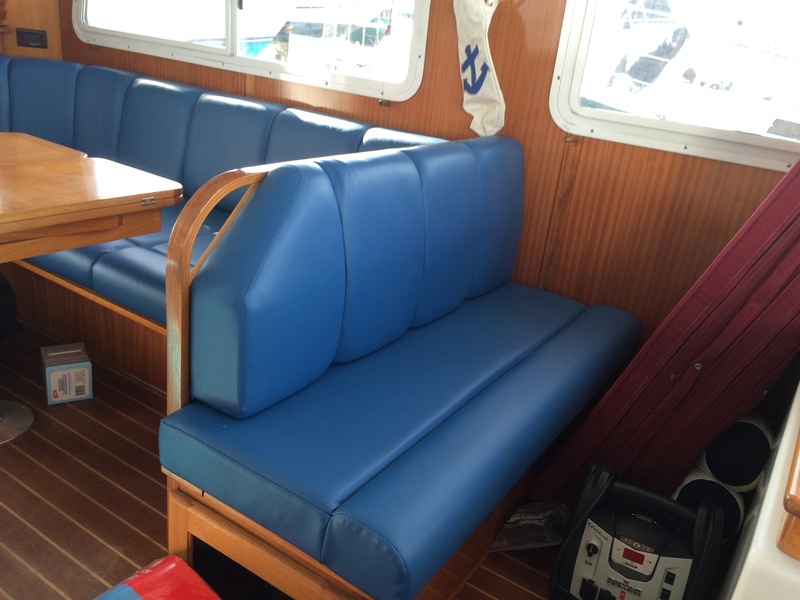 Restyling, customisation of your upholstery we have the skills to turn your project into a real success.